Our innovative afterschool Brand Building Program teaches students the process of creating unique brands, in the most fun way possible! 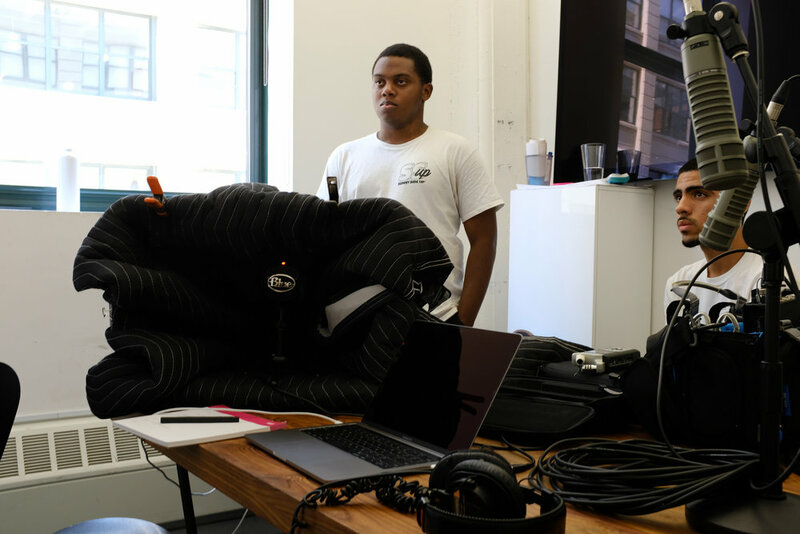 Utilizing a curriculum, developed in conjunction with HUGE, a Brooklyn-based digital agency, our students work together as a team to develop, design, and launch an action sports brand that tackles a socially relevant issue. At the end of the school year, each group presents their brand to a panel of judges for constructive feedback during the Annual STOKED Brand Showcase event, with the winning brand receiving an internship at HUGE. The year, for the first time ever, two brands tied! Just Period, whose mission is to provide hygiene/menstrual products for women in the shelter system and Sunny Side Up, who supports teens dealing with depression through positive podcasts, both won internships! Congratulations to both brands and a big thank you to HUGE for all your support!